Has Europe forgotten its core values? Britain has witnessed a spike in hate crimes in the wake of last week's referendum vote for "Brexit", with more than a hundred incidents of racial and xenophobic abuse reported. The vote has stirred bitter feelings about the impact of immigration on the UK and appears to have emboldened racists to spray paint abusive graffiti, post flyers through letterboxes and verbally abuse minorities. While many British people have expressed their disgust and shock, this surge in abuse has a well-documented context. Just last month, a new report from the European Commission against Racism and Intolerance revealed a troubling situation. 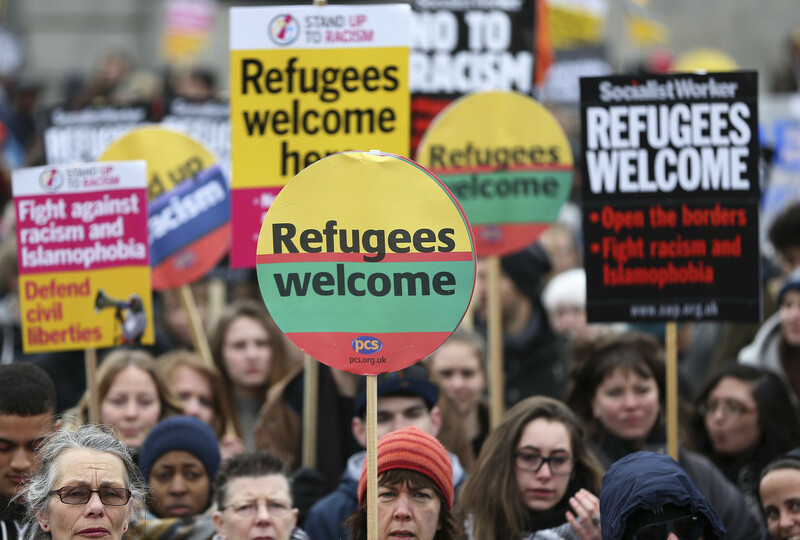 “Growing anti-immigration sentiment and Islamophobia were among the key trends in 2015,” the report found. Pluralism, non-discrimination, tolerance and equality. Four of the core principles on which the European Union was established – so much so that they even made it into one of the founding treaties. But for all the lofty aspirations outlined in the treaties, things have never quite lived up to those expectations. Who can forget when, in 2005, France’s banlieues – vast estates in the suburbs, divided from the cities not just by motorways, but also by race and religion – erupted in violence? 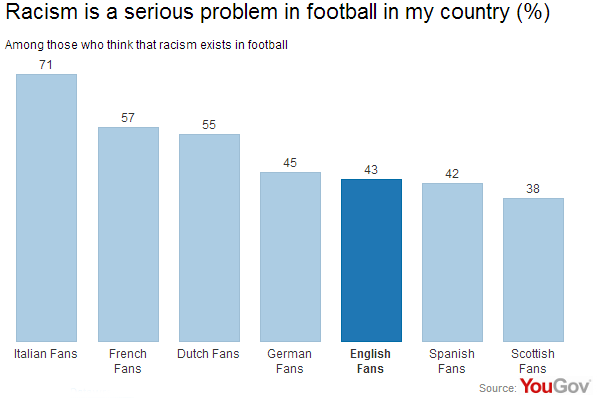 Or when, in the lead-up to the 2012 European Championship, black soccer players were heckled by racist fans? Granted, despite such high-profile incidents, most of the time, Europeans of different races, ethnicities and religions live side by side in relative harmony. This isn’t the first time Europe’s self-image as a tolerant and open-minded continent has been called into question. In February 2015, Europe compared unfavourably with the rest of the world in a Pew study on attacks against religious minorities. Last year started and ended along similarly dark lines in Europe: two deadly extremist Islamic terror attacks in Paris that made headlines around the world. For a continent already dealing with the most severe migration crisis since the Second World War – with many immigrants coming from predominantly Muslim countries – the attacks brought to the surface attitudes and feelings that seem irreconcilable with the EU’s central principles. The ongoing austerity measures in some parts of the continent only made things worse: “In several countries, this situation seemed to threaten social cohesion as a whole and inadvertently resulted in pitting different marginalized groups against each other,” the report found. It’s not all bad news, though. In fact, in some places across the continent, the terror attacks and migration crisis actually strengthened community spirit and reinforced a sense of common identity, regardless of religion, race or origins.